THE BEST OF MONTCLAIR! 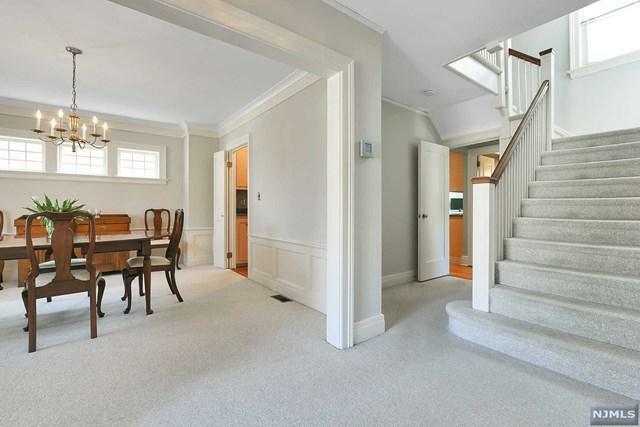 Prepare to be enchanted with this center hall colonial exuding warmth and charm at every turn. 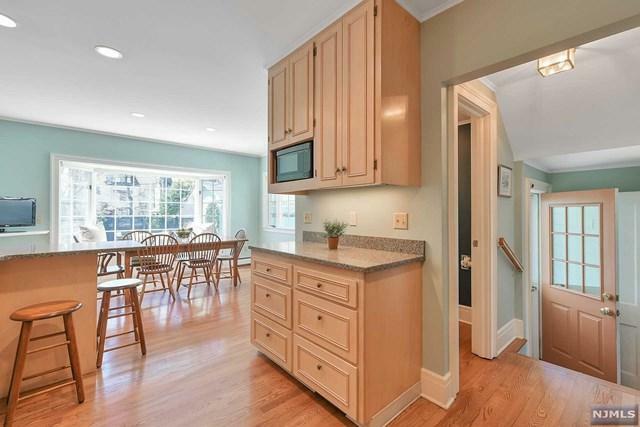 The centerpiece of this 4 Br/3.5 house is the sun drenched kitchen and breakfast room with windows galore overlooking the private lush backyard resplendent with patio and fountain. The oh so sweet screened in porch with a Dutch door from family room and another door to the covered front porch offers endless hours of outside enjoyment. 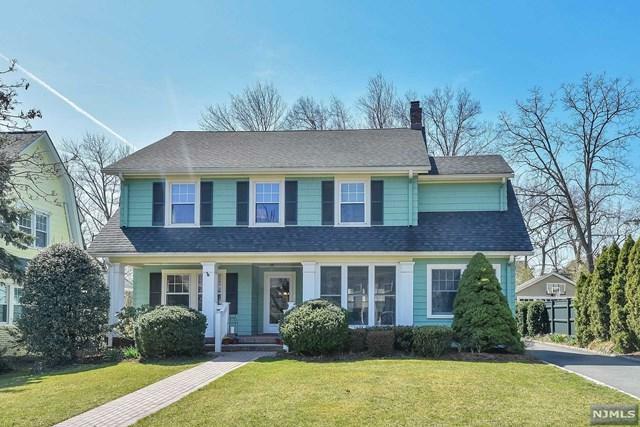 The ideal Montclair location - only 1/2 mile to Watchung Plaza with its NYC train station/bus and shops and Edgemont Park a short stroll away! Buyers will appreciate the upkeep and updates on this lovingly maintained home - granite kitchen counter tops, newer windows, boiler( 2018),`A/C(2017), roof(2017), water heater(2017). Move in today-- entertain tomorrow! 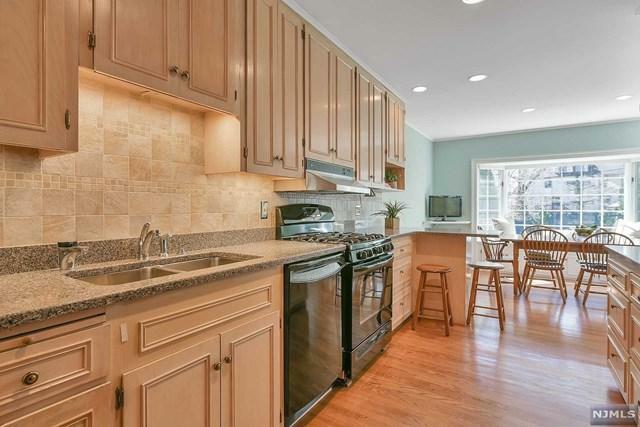 Listing provided courtesy of Halstead New Jersey, Llc - Upper Montclair.